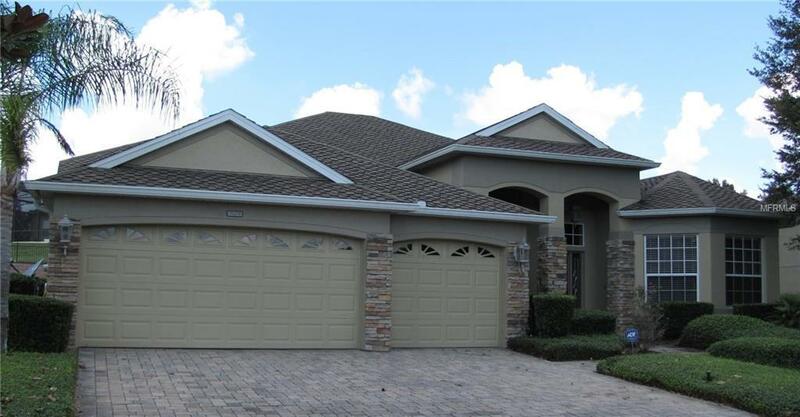 Make this 4 bdrm, 4 bath, 3 car garage, private pool home, located in the gated community of Stoneybrook Hills, Mount Dora yours. This home includes over 3400 sq. ft. of living area, an open floor plan, stainless steel appliances, granite countertops, study and upstairs loft. Enjoy beautiful landscape in the front and rear of the home. Come and enjoy all the amenities that Stoneybrook Hills has to offer such as 24 hr. Managed security, basketball courts, tennis courts, and an event-ready clubhouse with olympic sized temperature controlled swimming pool. Stoneybrook Hills is close to shopping, schools, and downtown Mt. Dora. Also easily accessible to SR 429, Disney World and Orlando in general. This home will not last too long before it is leased. Come and see it today!